To say South London singer-songwriter Oscar Jerome had a restless 2018 would be an understatement. One of the capital’s finest purveyors of soulful jazzy vibes, Jerome has been busy getting playlisted and tipped by the likes of 6 Music, 1Xtra and Boiler Room, selling out London’s Village Underground and touring consistently – recently playing a run of shows in the US and further cementing his fast-growing international audience. 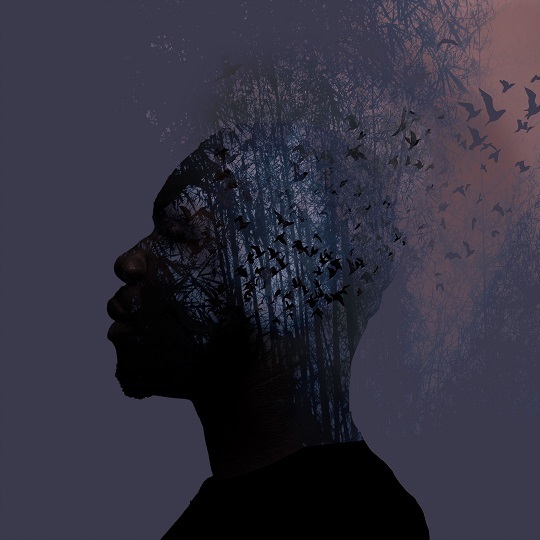 Keeping up the momentum for the new year, Jerome has now unveiled his brand new single titled ‘Misty Head / Sunny Street’, which dines on an influence of jazz, funk and hip-hop, delivered with the songwriter’s signature lo-fi grit. 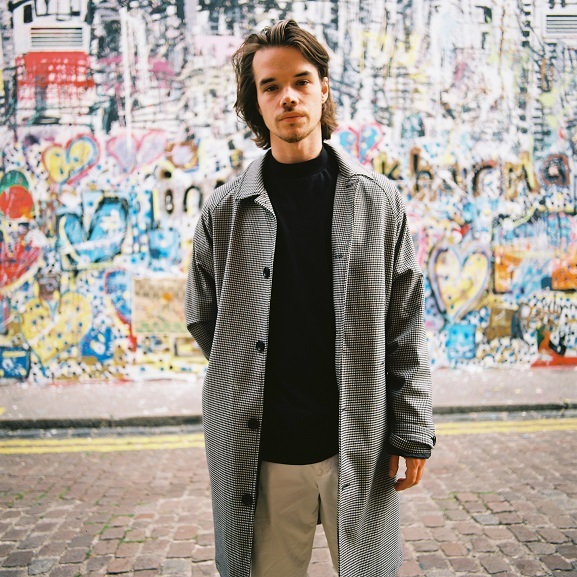 Driven by a warped Thundercat-esque bassline, the track rides an intoxicating groove as Jerome’s lysergic guitars and impassioned vocals serenade above a warm bed of technicolour synth hues. The new cut comes in support of a short European tour which kicks off with Jerome’s biggest headline show to date at London’s EartH (Evolutionary Arts Hackney) on 20th February . 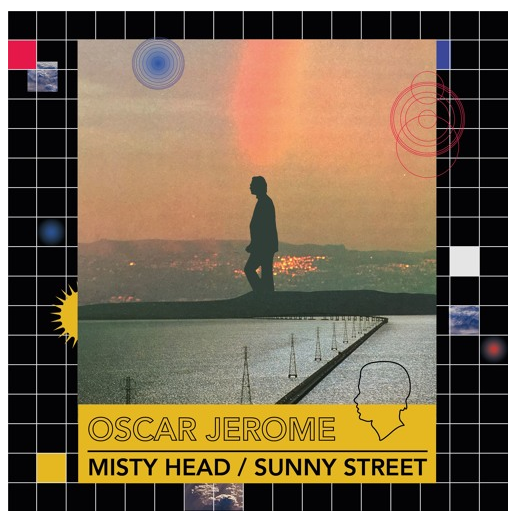 ‘Misty Head / Sunny Street’ is the latest addition to a vibrant back-catalogue that has marked Jerome out as a tour de force in the burgeoning London jazz scene. The single follows 2018’s Where Are Your Branches? EP and the follow-up single ‘Do You Really’ – both of which building on the critical acclaim of his debut self-titled EP released back in 2016. West London singer and songwriter EMIKO rocks up on today hotspot with his single titled ‘Is It Real’. Highly recommended if you like Daniel Ceasar, Ray BLK, and DVSN, and with a velvety smooth, beautiful and piercing voice, an infectious artistic personality, and undeniable storytelling and songwriting ability, this 22-year old is the fast-rising new UK R&B power voice you will fall in love with this year. Taken from EMIKO’s forthcoming debut EP to be released in the autumn, ‘It Is Real’ – produced by South London musician Hilts and his frequent Turtle Basement collaborator Monks – is a smooth Jazz-esque R&B opus, backed by lush piano arrangements and exquisite horns, over which EMIKO’s glorious vocal dexterity comes to the forefront, as he sings about finding freedom in love. 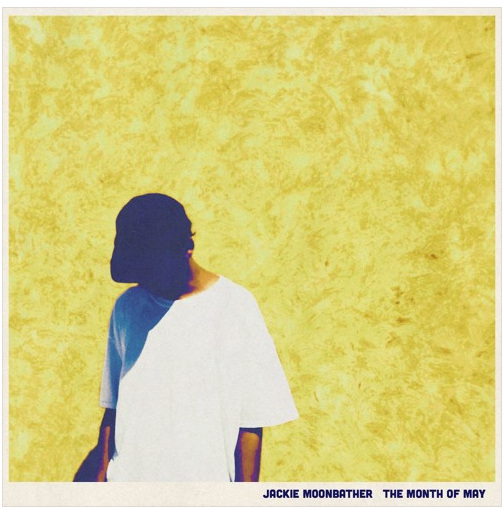 As spring breaks out, multi-instrumentalist JACKIE MOONBATHER brings in a host of blossoming melodies through his ten track EP appropriately titled ‘The Month of May’. The EP introduces a hazy glaze which washes over the arrangements fused with jazz, neo soul and old school soul possessing a slight rare groove vibe. Although the featured falsetto – reminiscent of the 70s – took centre stage in most productions, the occasional flash of the near baritone vocals were the star of the show as it adds a unique dimension to Moonbather’s laid-back trademark. For his latest project, DIZZY RAMBUNCTIOUS braves it out and goes on a turbulent journey of dealing with a heartache from a relationship. 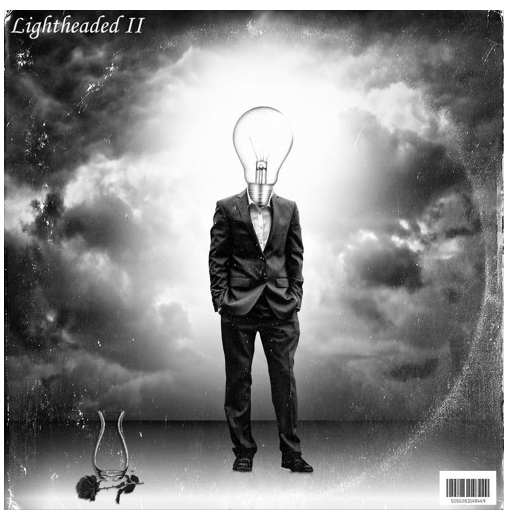 Starting off with melancholic tones, reflecting the first stages of a break-up, ‘Lightheaded II’ offers glimmer of light with an upbeat offering through ‘Heartbreak’, possessing the raciness of guitar plucks with along the EDM-ish drive. 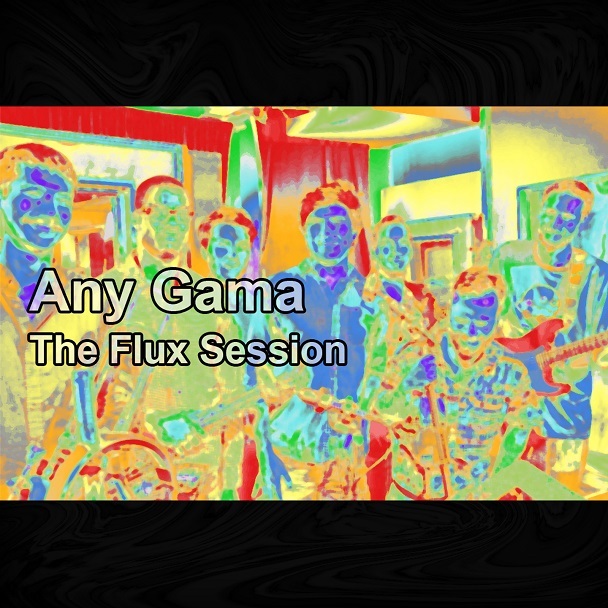 With the tempo tuned down a notch or two, the second half of the album is free of the moody presence of the dense bassline and makes way for those carefree moments which is conveyed through a chirpy, modern take of boombap and a rather flirtatious jazz/soul combo (we’re talking Al Jarreau style).